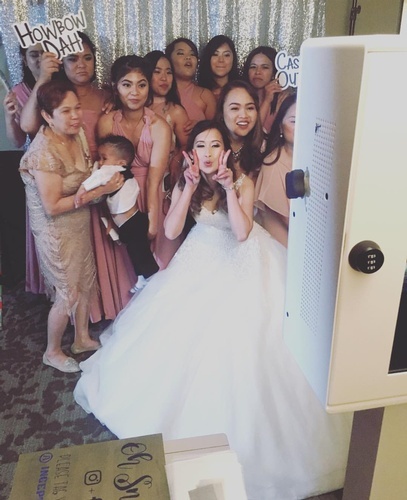 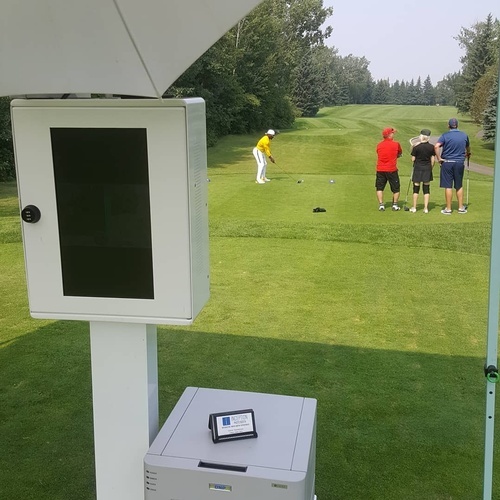 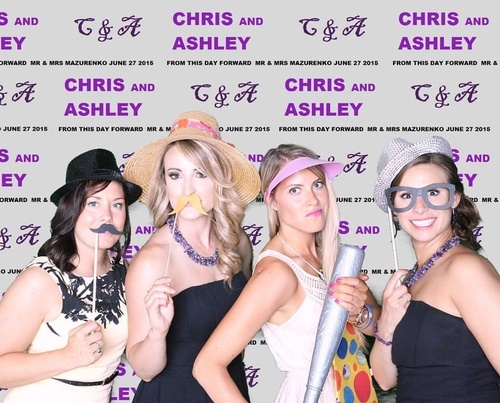 We specialize in taking events to the next level with our interactive photo booth experience. 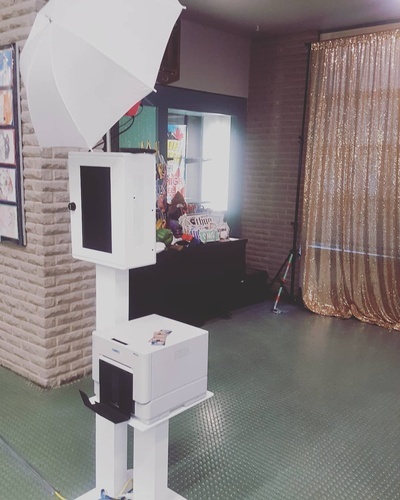 Our unique inflatable photo booth and cool new Aura GIF booths are sure to make your event shine! 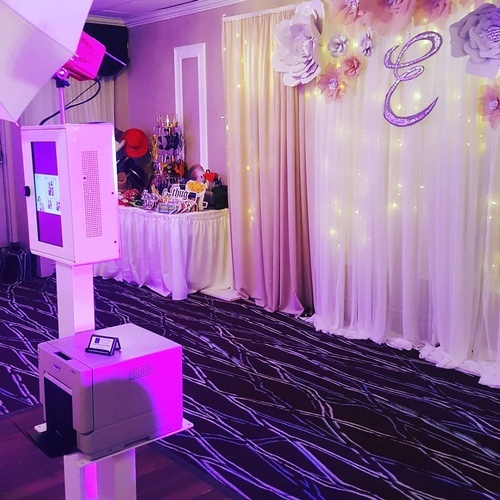 Whether it is a wedding, corporate event, birthday, anniversary or any other special event, we provide you a stress free, interactive, and high quality services that you and your guests will remember for years to come. 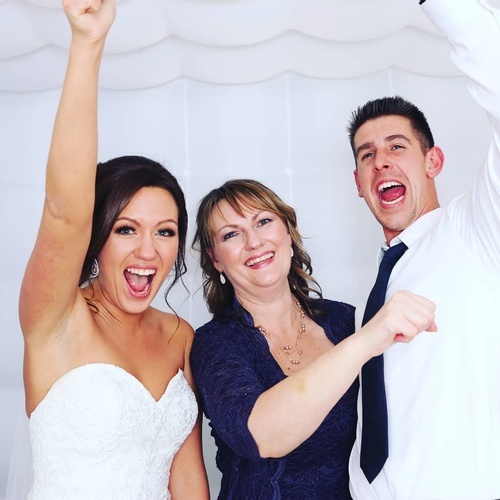 We know what it’s like to plan a big event, that’s why we are here, to ensure your event stands out and we guarantee you and your guests will remember the experience for years to come.